In college, John embarked on an electronics engineering degree but then moved to Los Angeles to pursue sound engineering instead. He met his wife while in Los Angeles, where they had their first wine epiphany with a bottle of 1986 Tenuta Caparzo Brunello di Montalcino. 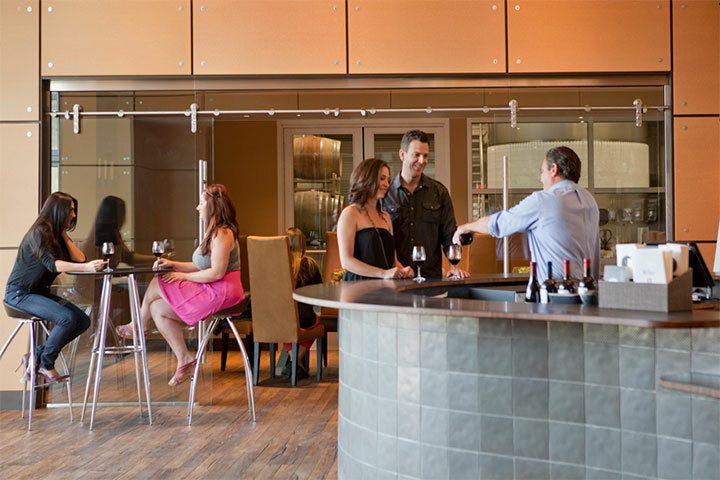 When her career in the wine business took her to Sonoma County, he was happy to move back to Northern California and to settle in wine country. His innate interest and talent for science and art set the stage for a career in winemaking, where the two go hand in hand. He worked at Paul Hobbs Winery and Dry Creek Vineyards in Sonoma County. During his time at the wineries, his interest in wine became a full immersion and he quickly realized the allure of winemaking as an ideal blend of art and science; it suited his own talents and interests perfectly. 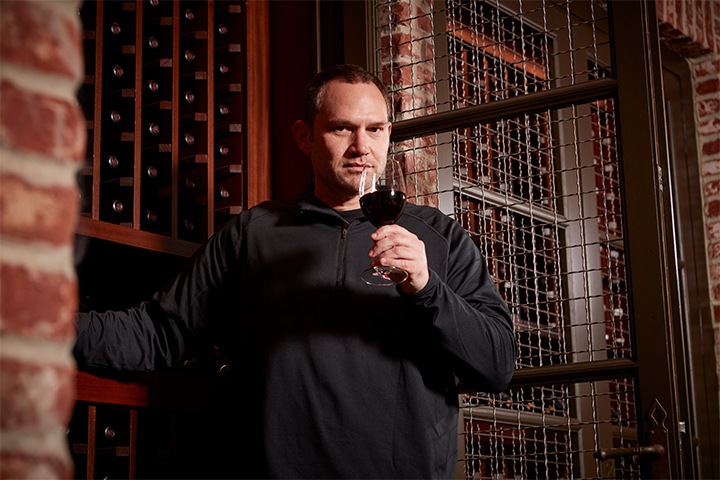 With the goal of becoming a winemaker, he next pursued and received a degree in Enology and Viticulture from the University of California Davis. After several years in the vineyards, cellars and labs at various Sonoma County wineries, he became the Enologist at the iconic Chalk Hill Estate Vineyards and Winery, and later became the Associate Winemaker at the historic Sebastiani Vineyards and Winery working with veteran Winemaker, Mark Lyon. John valued his time at Sebastiani, describing it as “a great training ground for achieving high quality and value in a variety of styles from a diverse array of varietals and appellations. 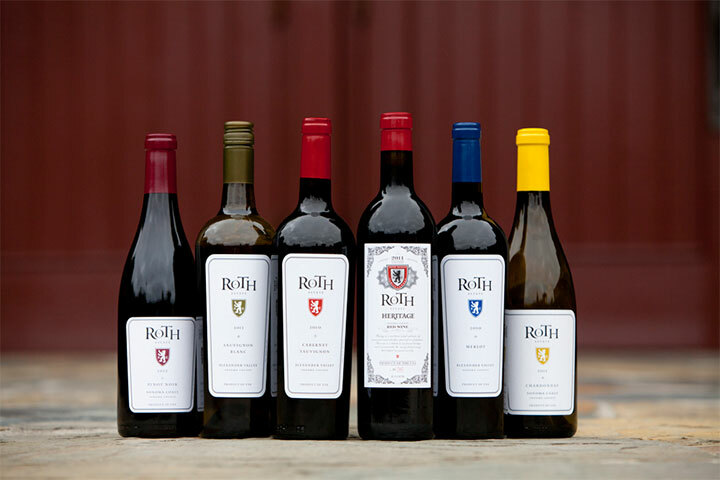 In 2017, he took on the role of Winemaker at Roth Estate Winery. As John puts it, "I am excited to take my knowledge of Alexander Valley Cabernet Sauvignon to the picturesque winery and caves of Roth Estate where I will have the chance to create rich, bold wines that bring out the best expression of the vineyards and appellation." When he is not working in the wine, John is a passionate Golden State Warriors fan, who enjoys smoking meat in his ceramic smoker, writing songs on guitar and bass, camping, hiking and of course listening to music.